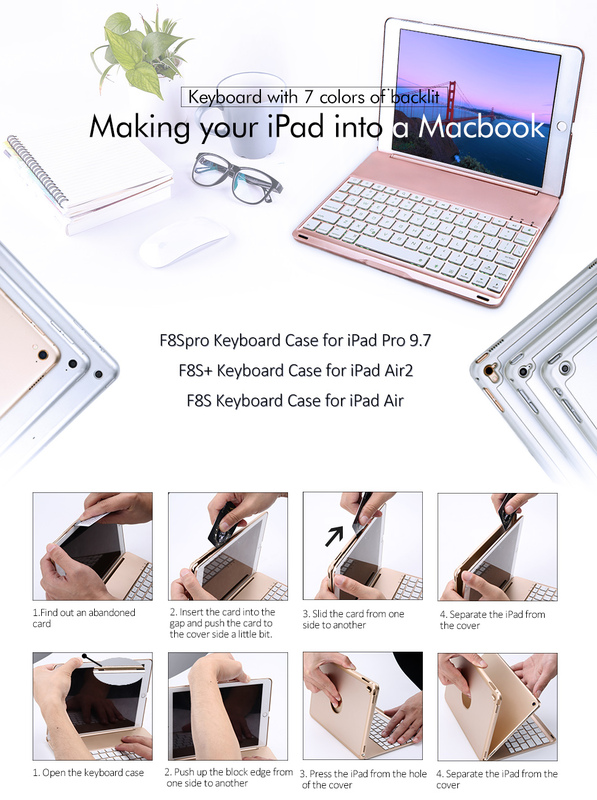 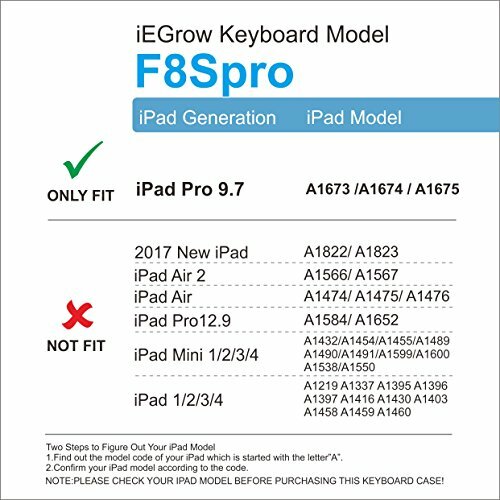 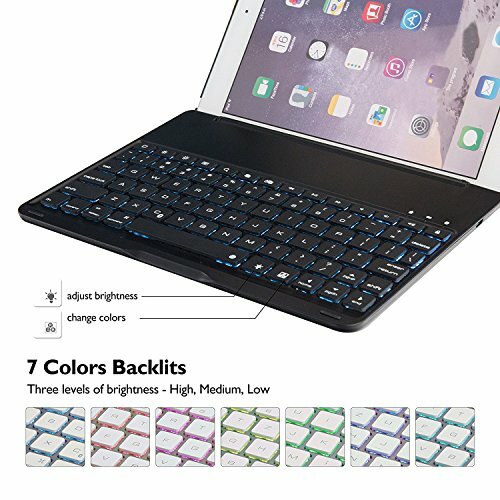 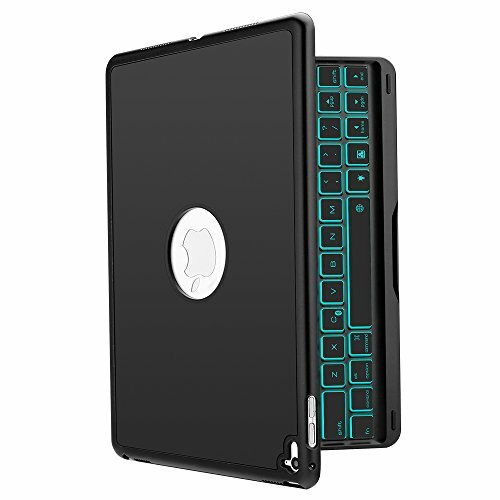 Well Protection and Perfect Access - Premium quality aluminium alloy keyboard case for 2016 iPad Pro 9.7, protects all sides, edges and surfaces of the iPad. 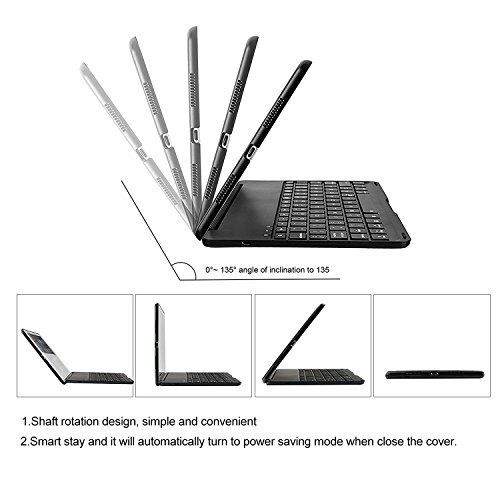 Keeps tablet Safe and Secure. 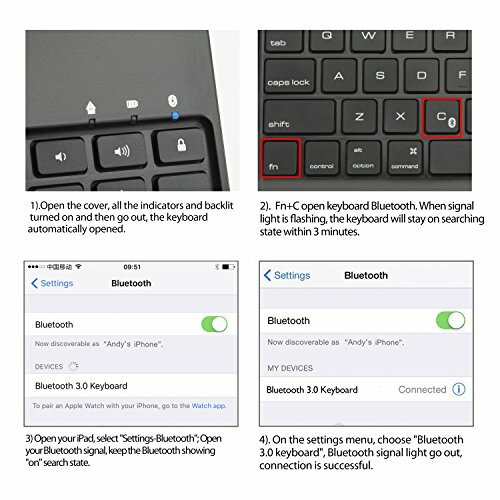 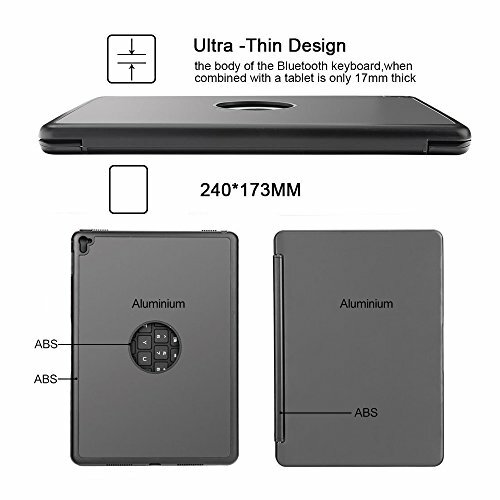 Accurate cutout makes perfect access to all switches, speakers, lightning connector, volume up/down, camera and headphone jack.